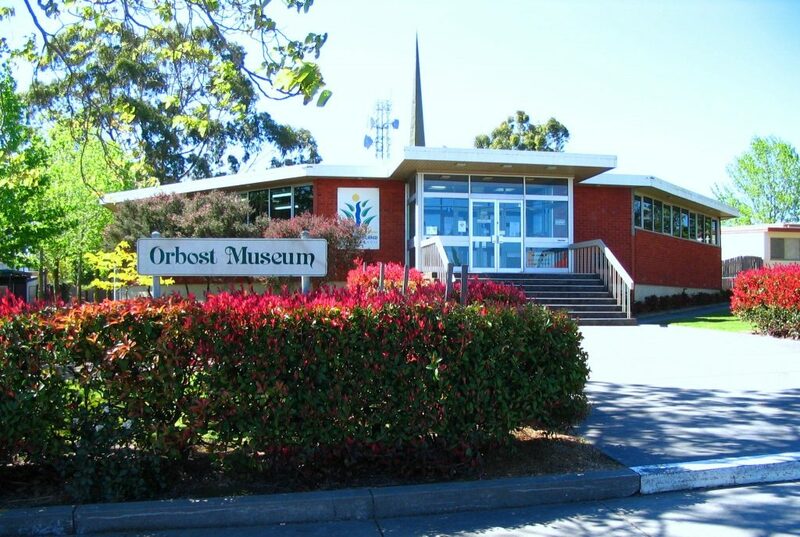 ORBOST MUSEUM is co-located with the Orbost Library and the Council Business Centre in Ruskin Street, Orbost, open 9-5 weekdays, free entry. 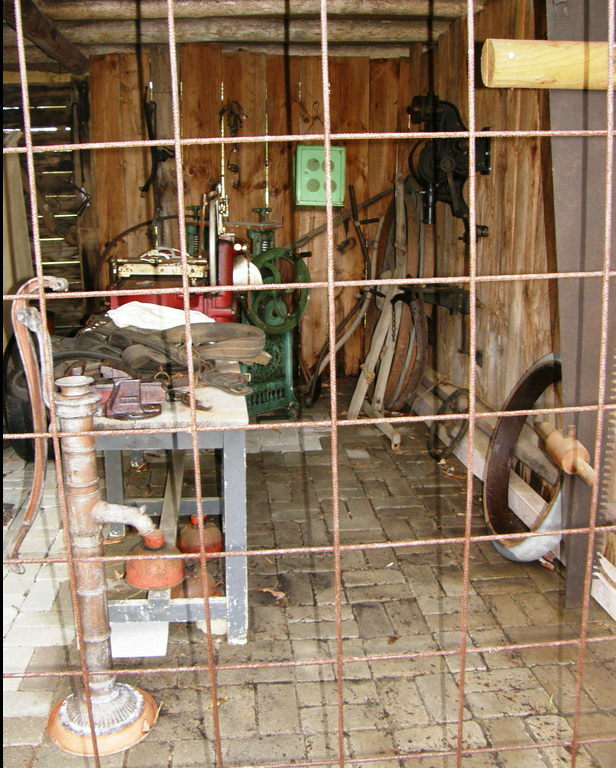 A collection of locally donated items, mainly from 1880s – 1970s. Household goods, clothes, tools, books, photos, War history, Aboriginal artefacts. 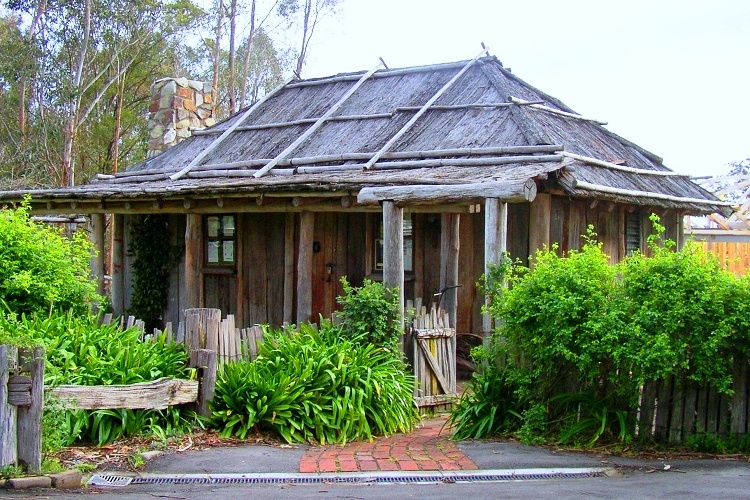 Adjacent to the Slab Hut and the Orbost Exhibition Centre.